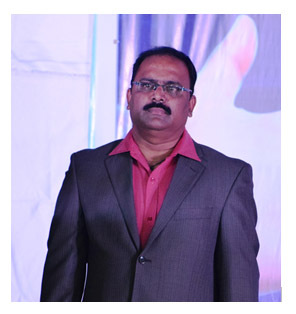 Dr. Ch.S.L.N Sridhar, known for his academic excellence, did his M.Sc. in Physics with a gold medal from Andhra University and M.Phil. with distinction in “Magetic Materials and Thin Films” from Hyderabad Central University. He went to complete his Ph.D. in the area of Nano Materials from Andhra University. He has six international publications in SCI journals to his credit. He is presently carrying out a UGC funded Minor Research Project in the institute. He is also guiding two research scholars for their Ph.D.s. He has put in over 20 years of teaching and research experience out of which 14 years in VBIT alone. He has held various positions in the institute like ‘Incharge of Examinations and Academics’, ‘Chairman of Library Advisory Committee’ etc. Presently he is also heading the Department of H&S.